Piers Clark is the founder and chairman of Isle Utilities. Prior, Piers was the first Managing Director recruited into Blackstone’s $1bn water-sector private equity fund, Global Water Development Partners (GWDP). 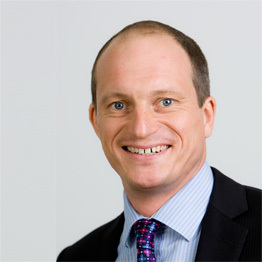 From 2010 to 2014, Piers was the Commercial Director at Thames Water. Prior to this he was Managing Director of Mouchel Regulated Industries, part of Mouchel plc. He led a team of 3000 staff and provided engineering consultancy and operational maintenance services in the water, energy, environment and rail sectors. Piers is the chairman of Isle, and helped establish the Technology Approval Group (TAG) in 2005.